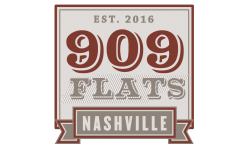 Where urban living meets vintage flair, our Nashville apartments at 909 Flats boast a wide variety of floorplans so you can find your perfect fit. 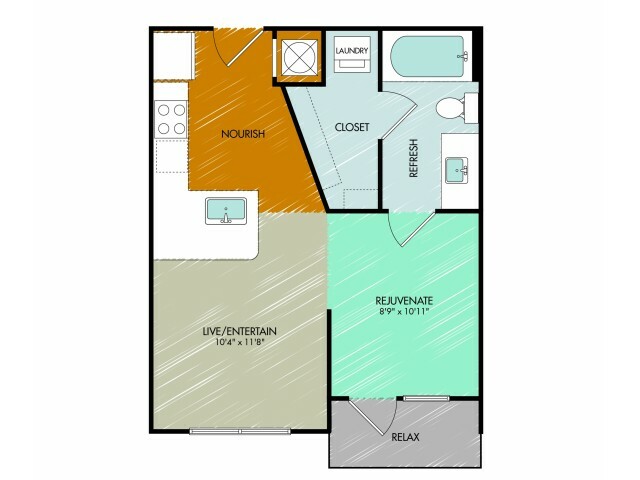 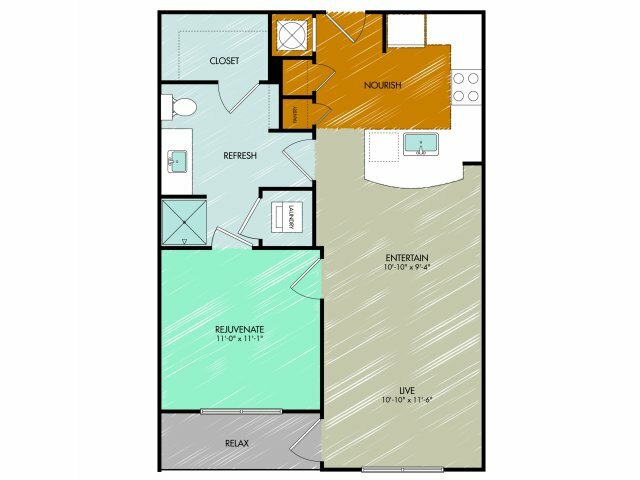 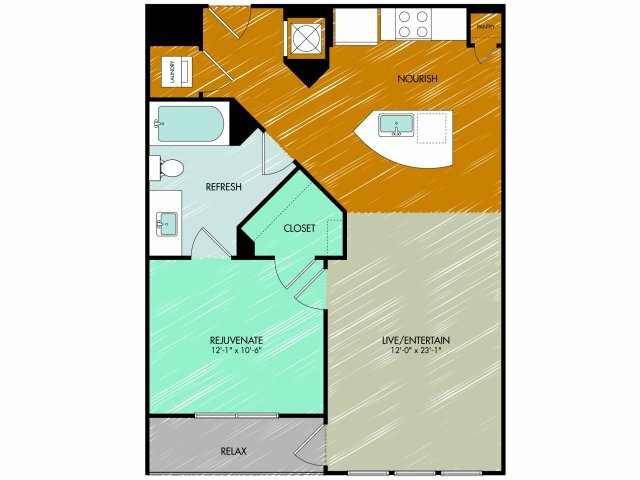 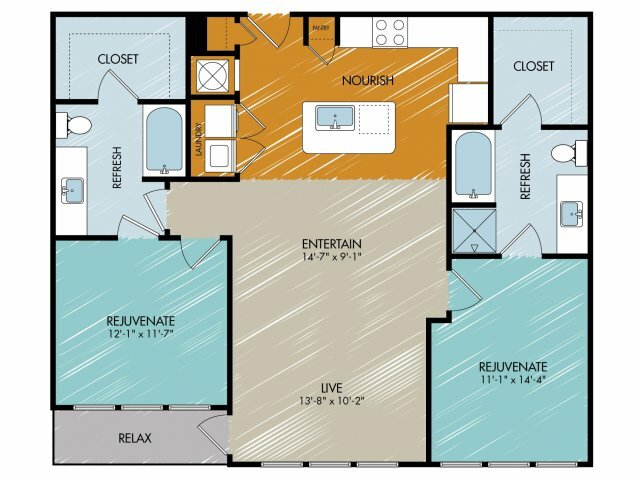 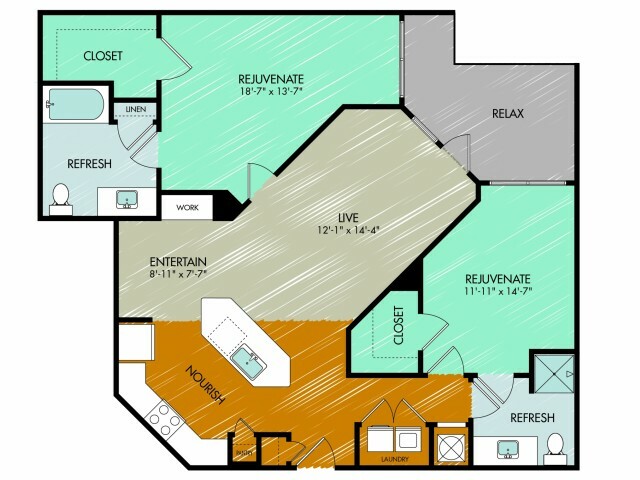 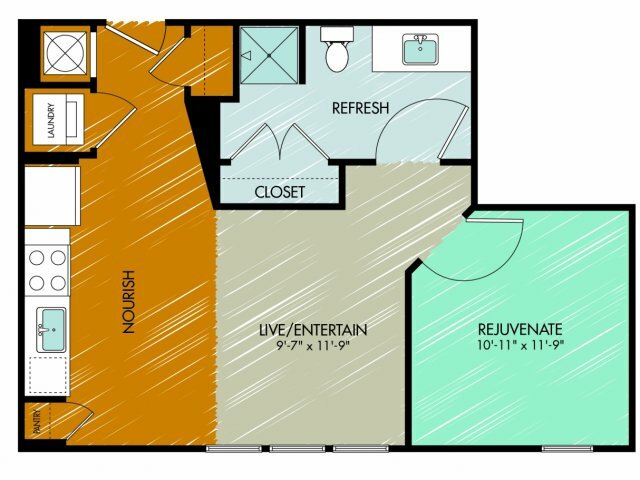 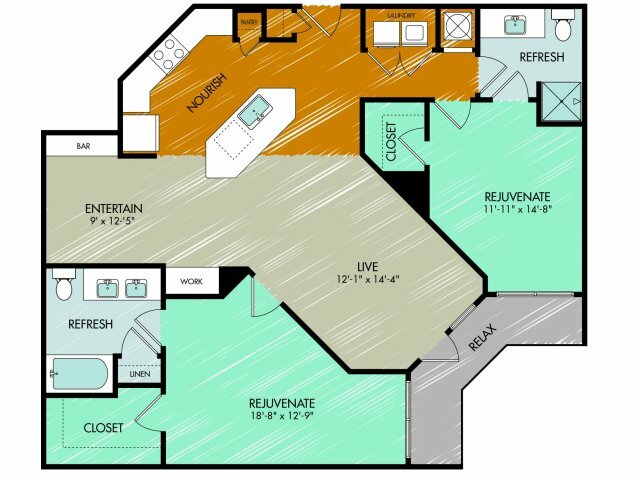 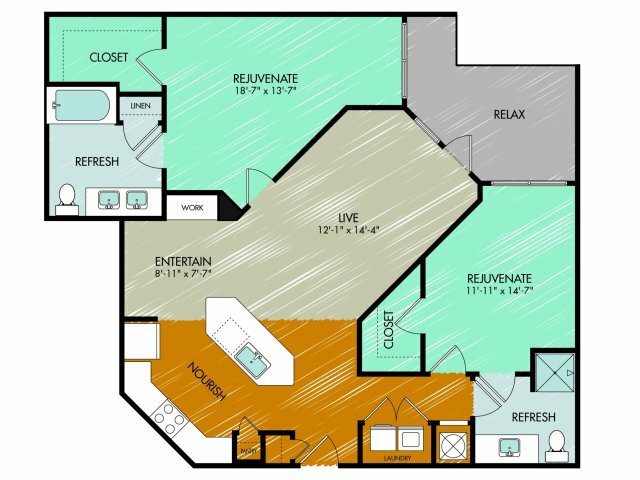 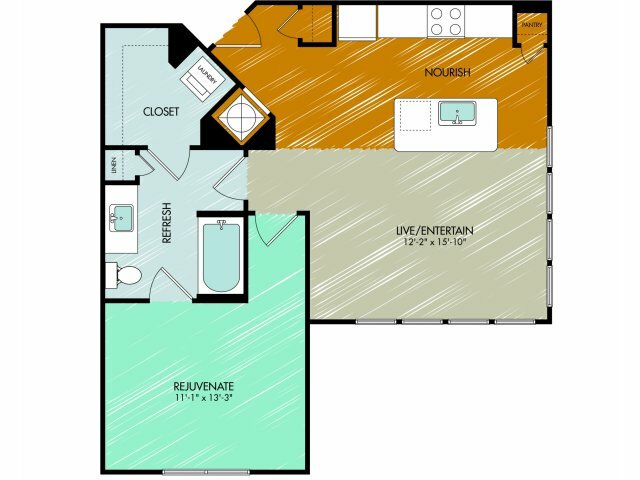 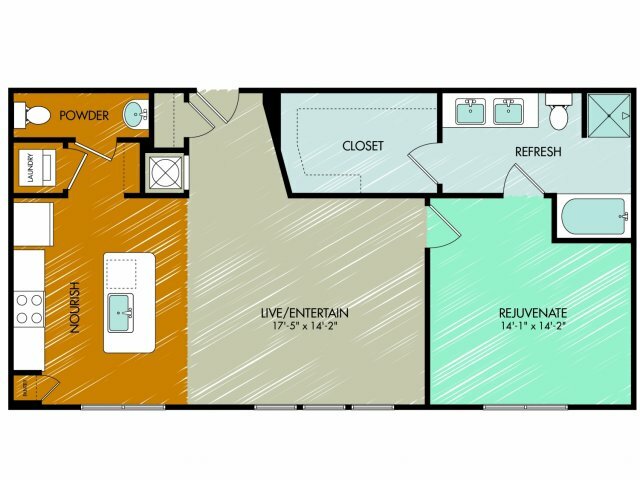 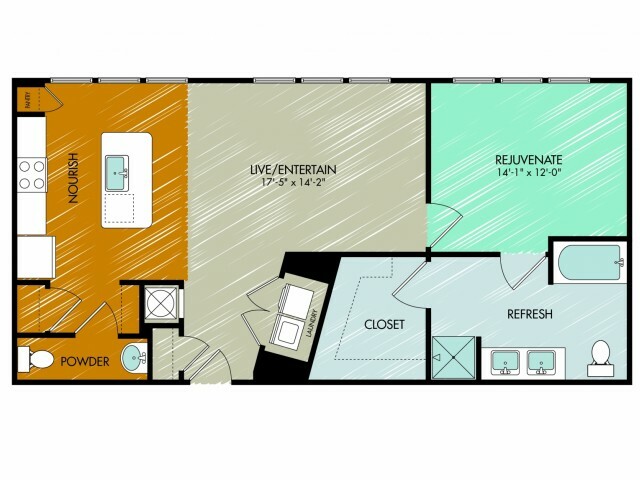 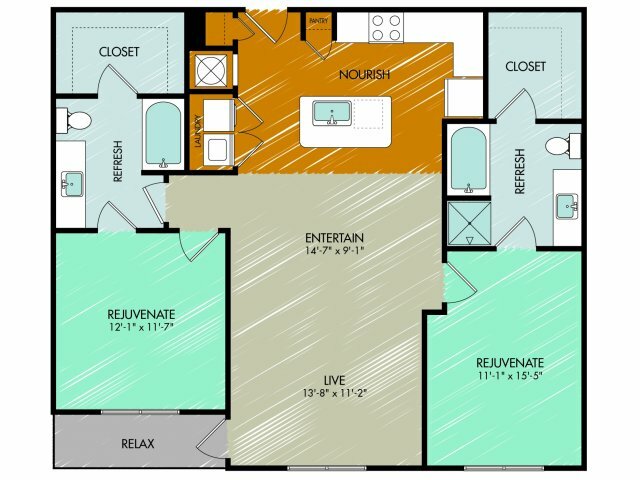 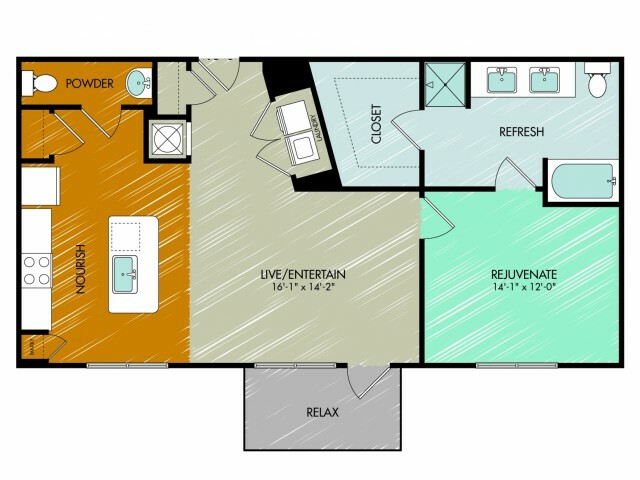 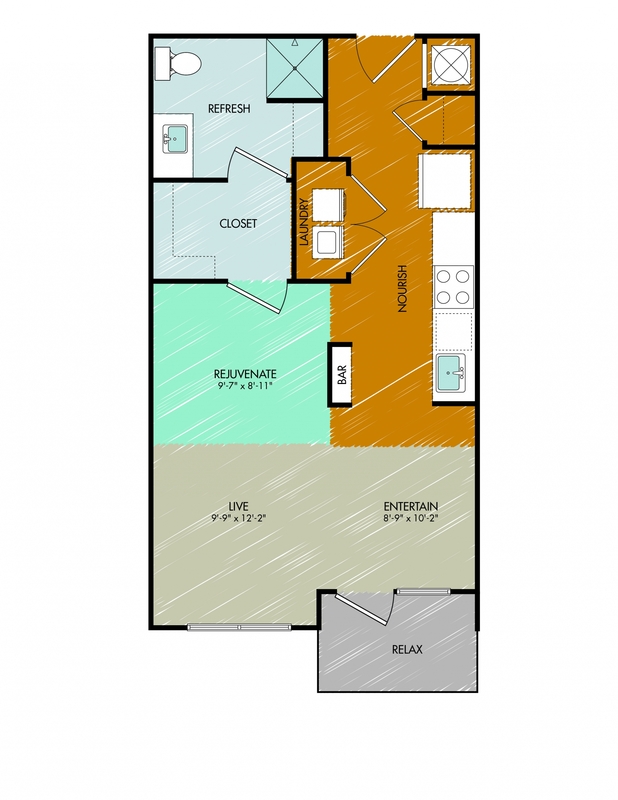 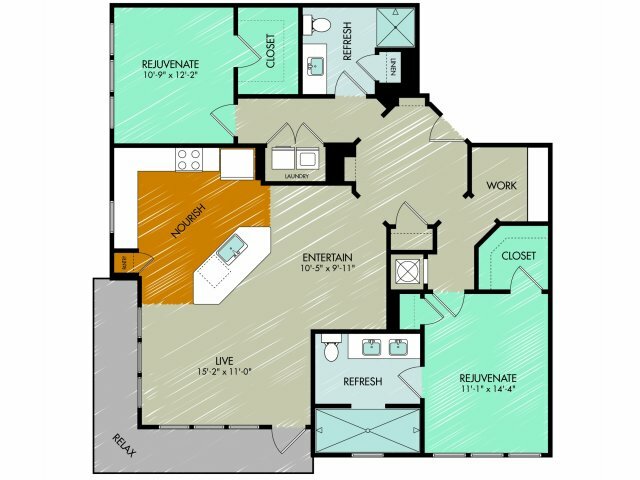 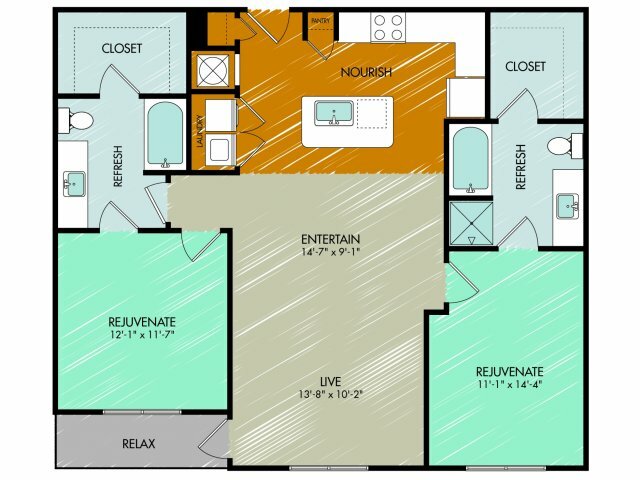 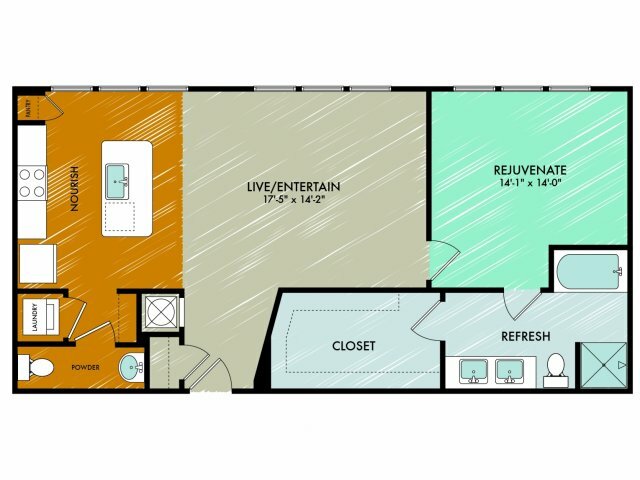 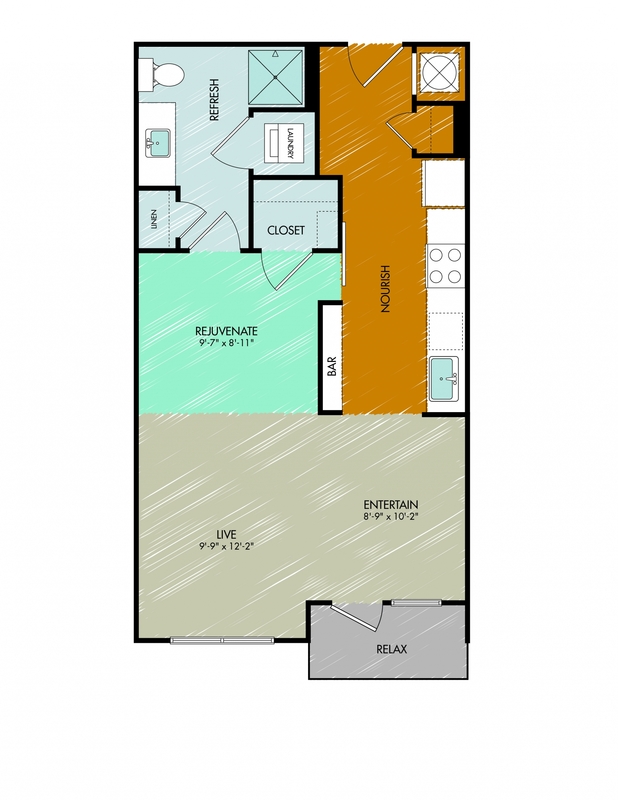 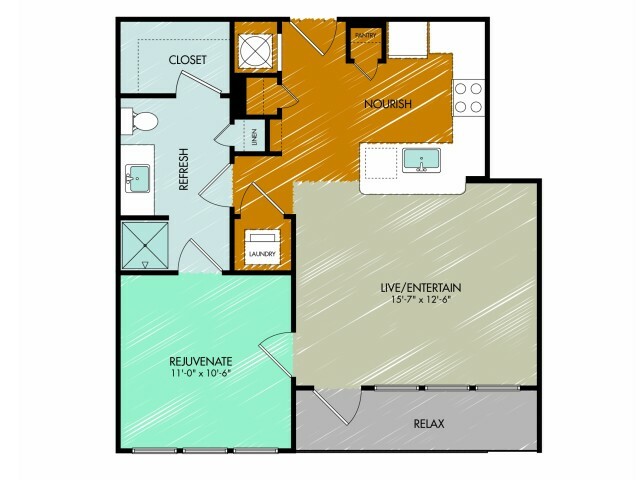 Choose between our spacious studio, one and two bedroom layouts ranging from 470 and 1,517 square feet. 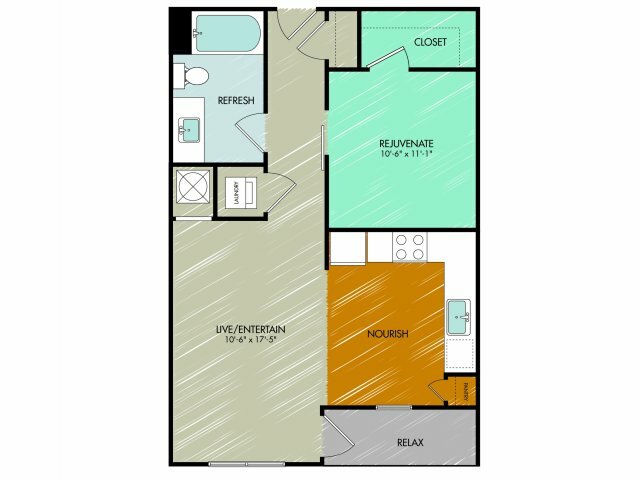 Enjoy classic style with modern appeal throughout your new home. 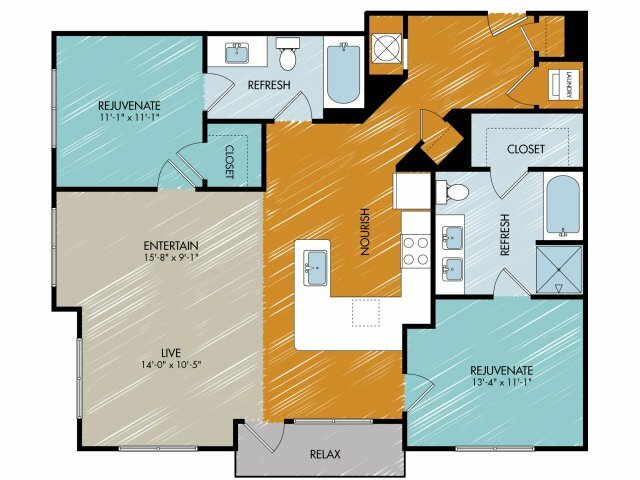 Premium kitchens feature quartz countertops, designer pendant lighting and Energy Star rated appliances. 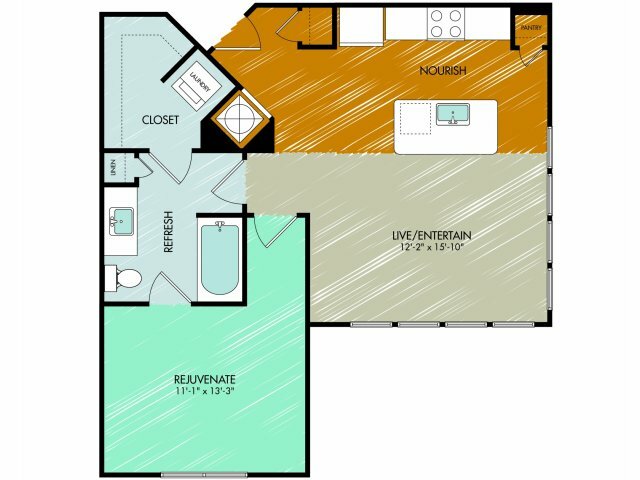 Step onto rich wood-inspired plank flooring in living areas under ceilings fans and soaring nine foot ceilings. 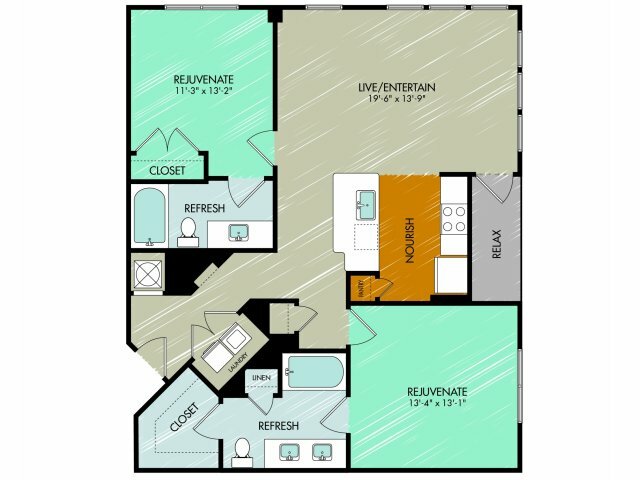 Simple luxuries like full-size washers and dryers and USB outlets in the kitchen give you modern functionality you desire. 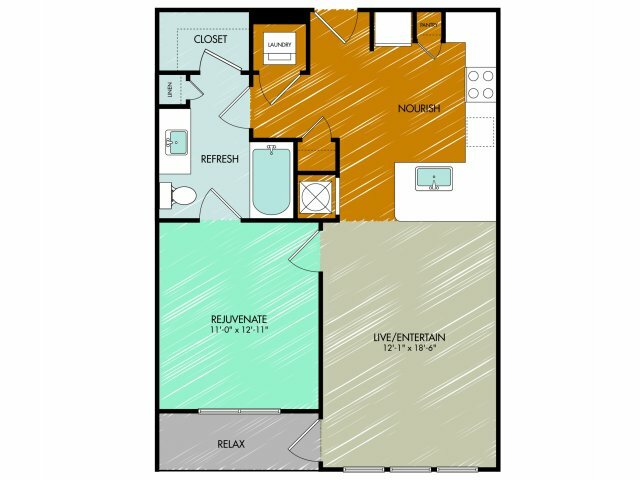 Our thoughtfully designed finishes welcome you home to 909 Flats. 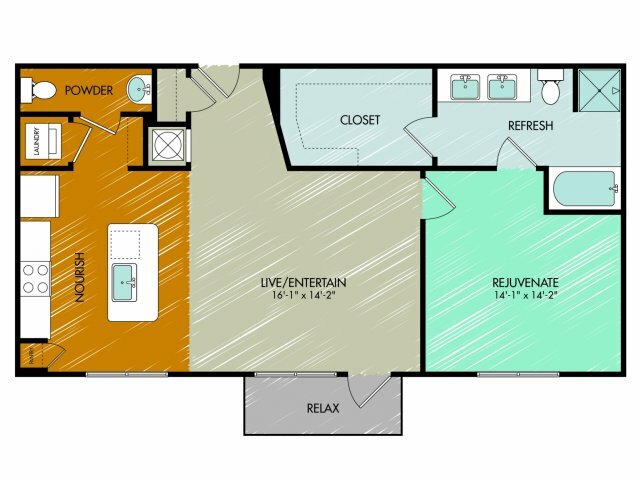 Come tour with us today!